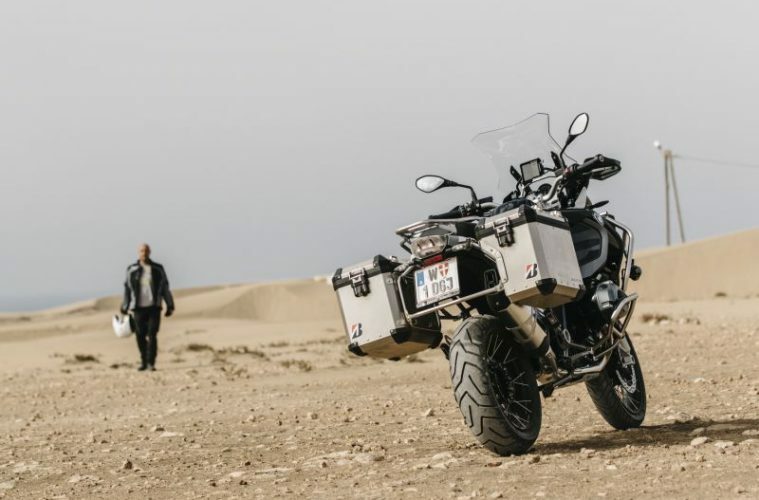 Bridgestone has added a new tyre to their Battlax range named the Adventure A41, which the company has said are set to make your riding, whatever the condition, an undefinable experience. And I’ll tell you what, we’re pretty darn excited to get our hands on a pair of these bad boys in the ABR office. 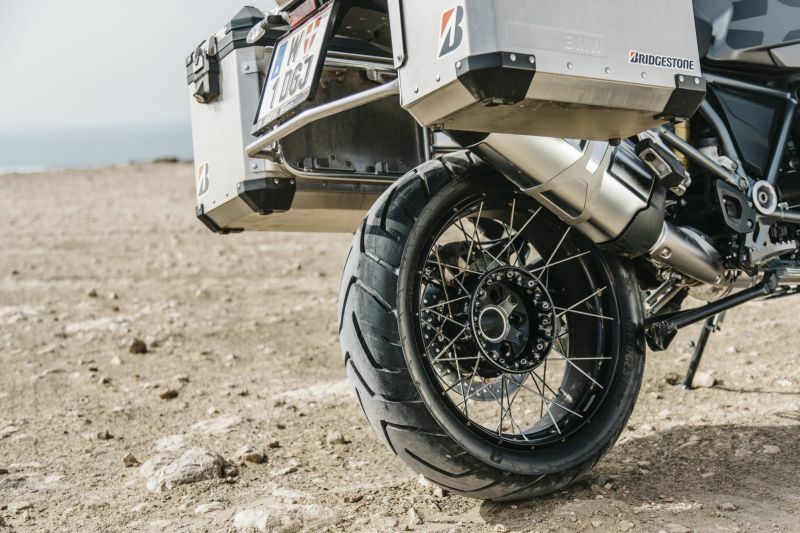 Bridgestone are renown for making quality tyres which are loved among all types of riders all around the country, but we’re particularly excited about this new adventure styled model. The new tyres use a multi-compound layer technology (3LC) for both the front and rear tyres in a cap and base configuration together with an innovative pattern design and groove positioning, which is said to improve water drainage and the grip level in tricky conditions. 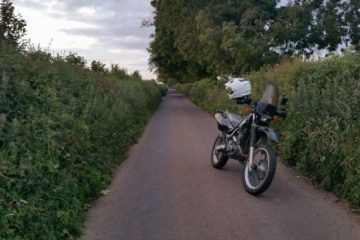 By looking closely at the construction of the tyre to find the right road contact property and pressure distribution, the Battlax Adventure A41 is said to provide riders of mid and big sized machines with the confidence and contact needed to tackle the terrain on even the most challenging and incredible roads – in all weather. 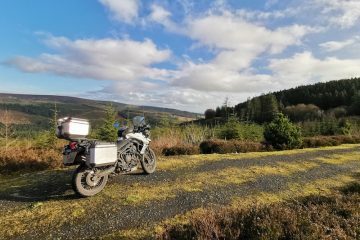 Bridgestone designed the tyre with adventure bikers at the forefront of their mind, so they aimed to create a tyre which will prove an all weather and all surface gripping tyre, which riders can take wherever they decide. The company has also said the new Adventure A41 tyre has enhanced corning and speed stability, as well as no sacrifice being given on the life of the tyre. 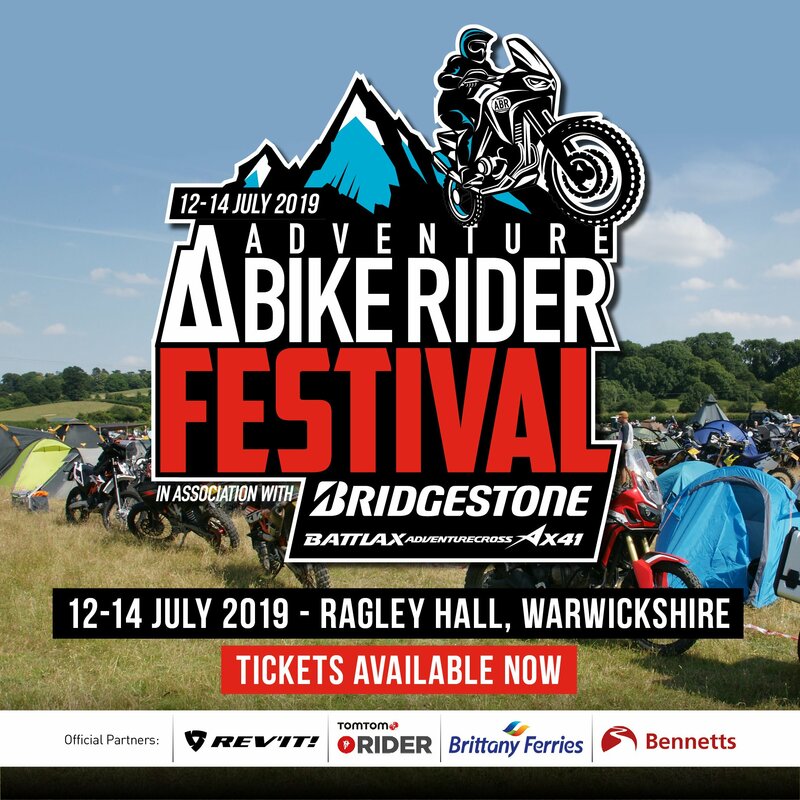 You can find out more about the new Bridgestone Battlax Adventure A41 tyres by heading over to the Bridgestone website.